It's really hard to look forward to a match that you've seen so many times over the past few weeks, especially when none of them have really been that good. It seems like because the King of the Ring was thrown together at the last minute, there was no plan for what came next and it had led to a meaningless comedy feud. 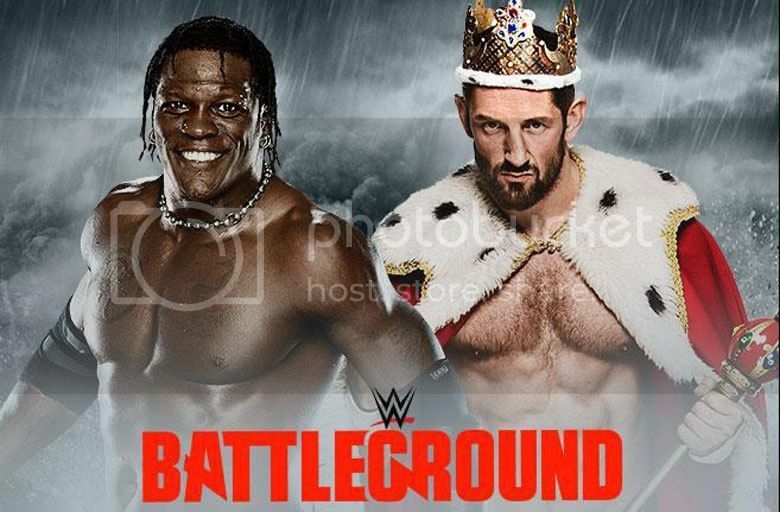 Truth is entertaining in the role, but I guess Barrett wins here to gain back some respectability. I like the Prime Time Players, I really do. However, I think their Tag Team Title run has come about three years too late. Considering the injuries that have kept the Usos and Tyson Kidd and Cesaro out of the division, the competition is running low. I think the Lucha Dragons are the best team in the division, but the New Day are the most entertaining. 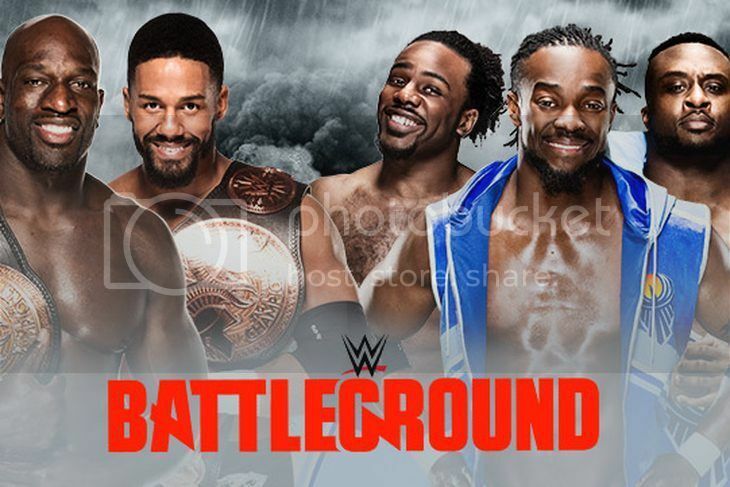 I feel like they absolutely should be the champions, but with the fact that the Prime Time Players just won the titles at the last PPV, I can't see them dropping the titles just yet. The oil and water of the WWE. 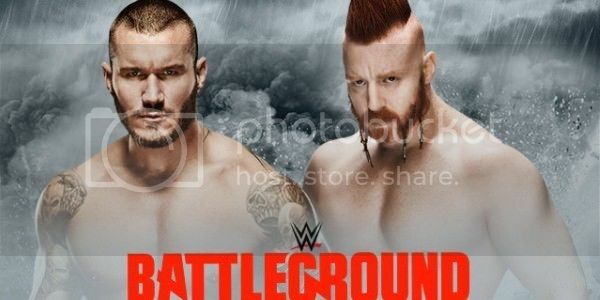 Randy Orton and Sheamus are two talented Superstars who have wrestled tons of times, yet don't have chemistry at all. I can honestly only remember only one of their matches being any good. I honestly, don't see this one being very good either. I can't think of a match I care less about. Normally, I'd pick Sheamus but A) the WWE loves to job out their Money in the Bank winners and B) I need to pick more faces to win on this show. 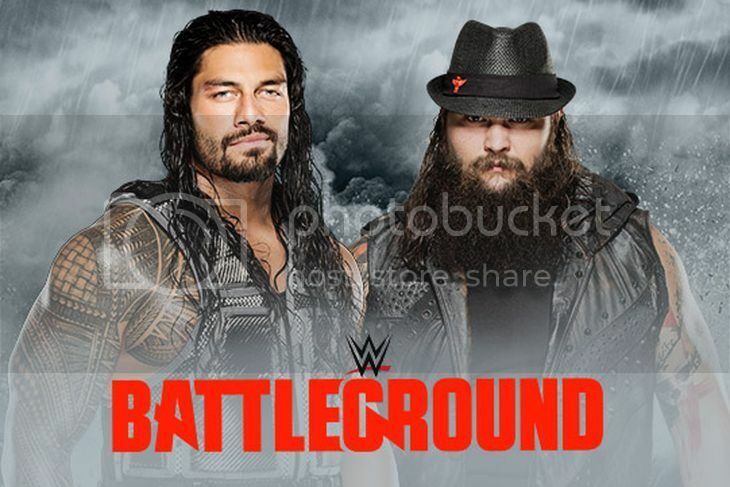 The idea of Bray Wyatt vs. Roman Reigns is a good move, but the program has lacked. Like most Bray rivalries, what is the real reason for any of this? He went from guy who had programs that didn't really have anything to do with wrestling, but now he's upset about being cost a spot in Money in the Bank. This is another feud for Bray to cut weird promos before losing to a bigger star. While the Royal Rumble backlash seems to have stalled them on Reigns, I think it's getting very close to the time to pull the trigger on him. I sense Bray wins in some relatively cheap fashion or we get a non finish so we can have a bigger match at SummerSlam. I'll go with the non-finish. I said it at Elimination Chamber and I said it at Money in the Bank. I totally want Kevin Owens to win and, after losing the NXT Championship to Finn Balor, there is no reason for him to lose. 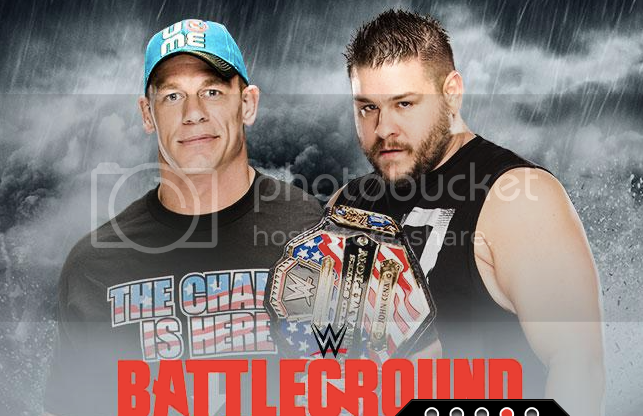 Kevin Owens 100% needs to win the US Title here. The Cena reign has been good to raise the prestige of the title and should be used to put someone majorly over. That should be Owens or he loses all momentum. Hell, have Cena move to the Intercontinental Title picture and make that title relevant again. However, with all of that being said, I'm sticking with my prediction from the first two matches. I am not picking against John Cena until he actually loses a feud with a hot heel. This is the most interesting match on the card by far. Seth Rollins has been champion for a few months now, but Brock Lesnar has been untouchable for over a year now. 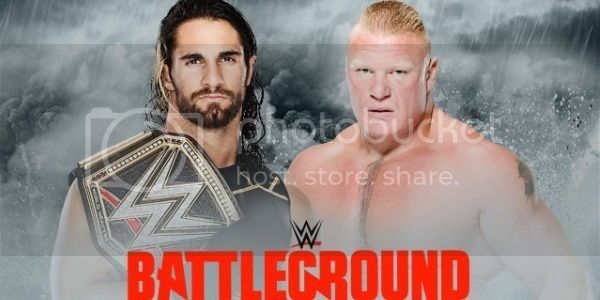 I don't believe they will have Seth beat Brock because not even John Cena was able to do so. I also cannot see them putting the title back on Brock due to his part time status. What I expect to happen is Brock wins via disqualification or something like that so he can stay dominant and the title stays on Seth.